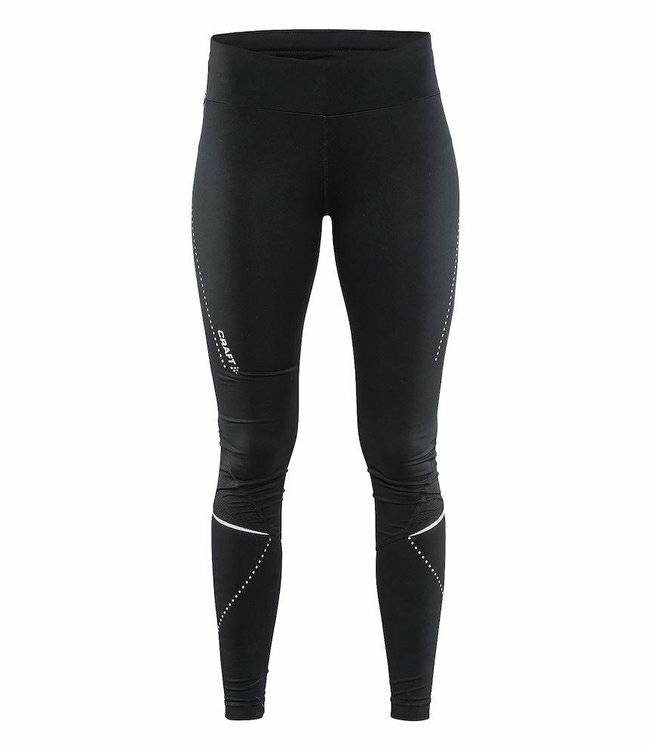 Advanced training tights with windproof front, brushed back and pre-shaped knees. 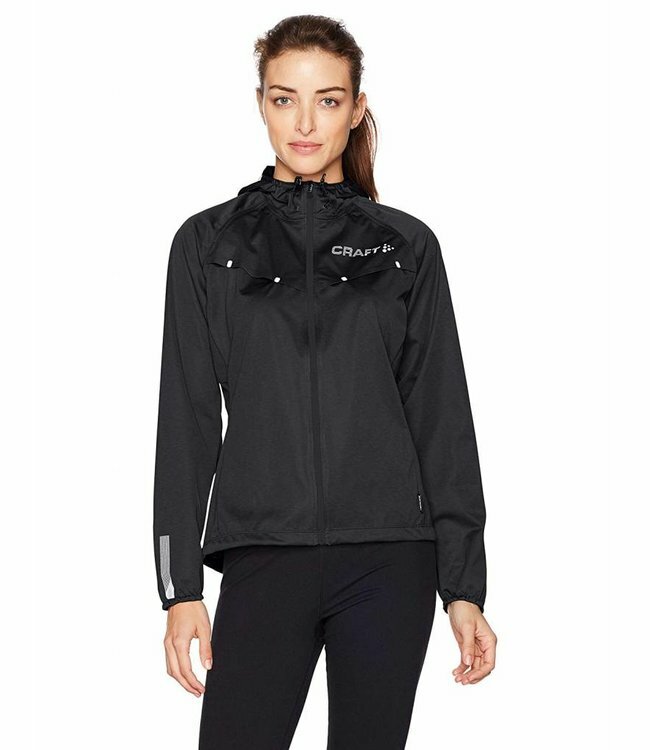 Perfect for an outdoor workout or as a crossover piece for casual, everyday use. Read more..
Advanced training tights with windproof front, brushed back and pre-shaped knees. Perfect for an outdoor workout or as a crossover piece for casual, everyday use.Super-elastic membrane fabric at front with WP 15,000 and MVP 10,000. Thin, brushed and elastic jersey fabric at back for perfect thermoregulation and freedom of movement. Open and pre-shaped knee design for freedom of movement and perfect fit. Side zipper from bottom to knee. Ergonomically placed seams for an optimal fit. Reflective tape for enhanced visibility in dark conditions. Zippered pocket at back for valuables or cellphone. High function, timeless design and ergonomic fit. 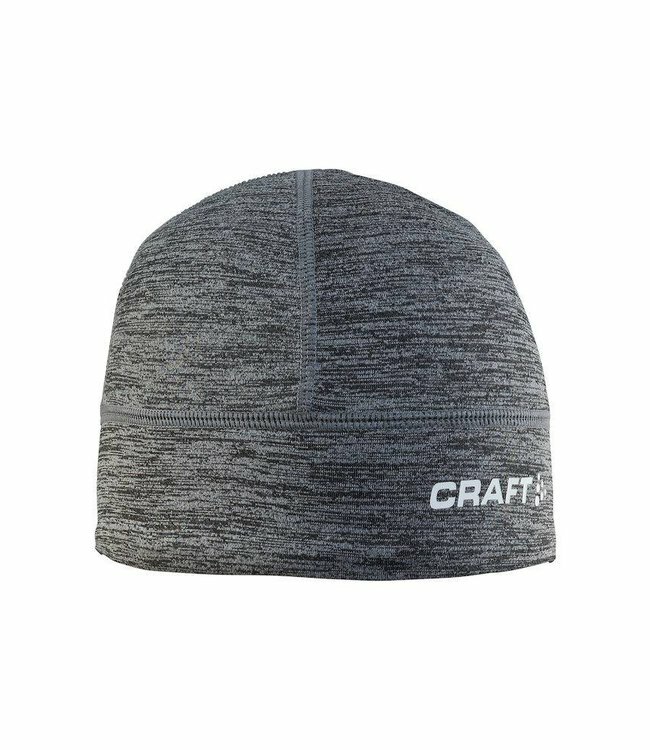 Crafted fo.. 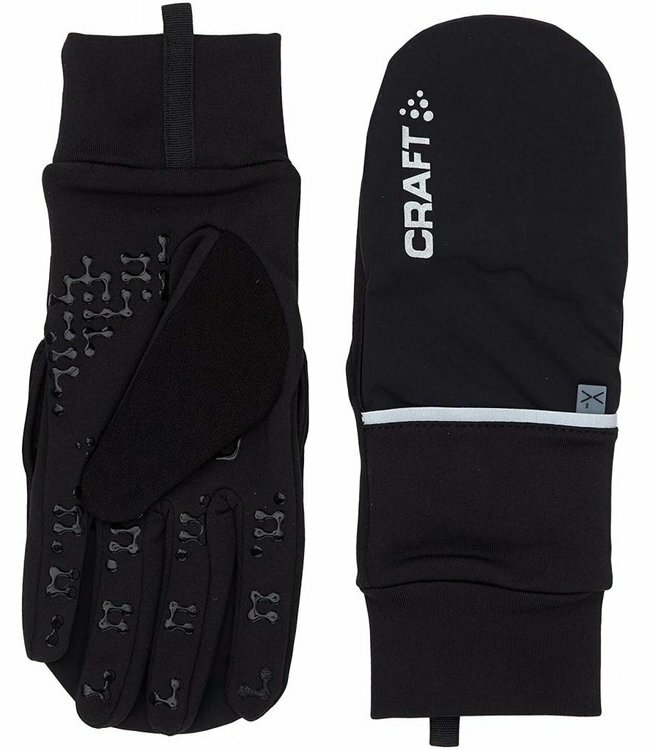 This 2-in-1 glove/mitten offers a brushed inside for extra w..
A thin and lightweight training hat made of thermal function.. 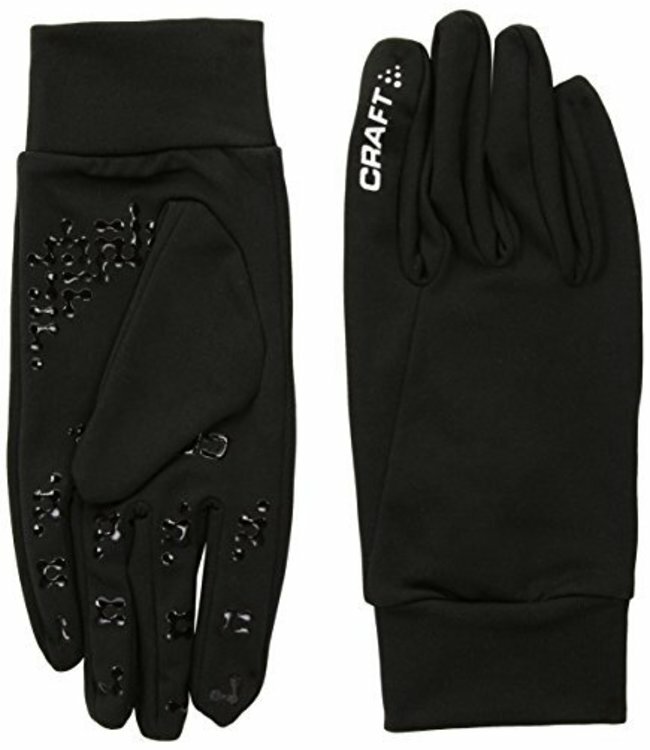 Warm and elastic glove with brushed inside and silicone prin..